Next Turbo Americas (NTA) partipated with showcases of our full portfolio at this years Weftec. 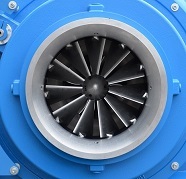 We received big interest from the waste water community which recognized the need for an reliable integrally-geared machine. Next Turbo is ISO 9001:2015 certified by Dasa-Rägister S.p.A. highlighting our commitment to quality in every step of the process. 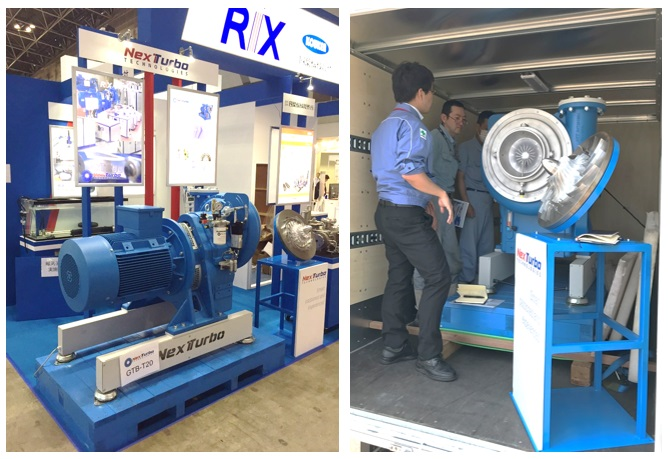 Next Turbo and RIX participated in this years N-Expo in Japan, demonstrating our GTB-T20 model. A highly reliable machine for demanding markets. 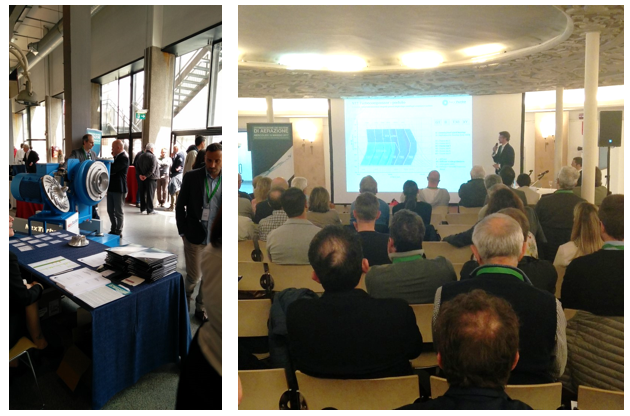 Next Turbo held its first technical seminar in Milano in the Leonardo da Vinci Technical Museum. The over 60 engineers and end-users were able to see first hand our GTH-T40XY demonstation machine. The high particpating rate indicates the continuous interest of the industry in this high efficient technology. 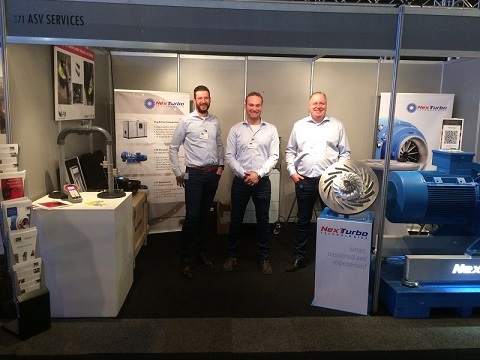 Next Turbo is happy to have particpated with its partner ASV Services in this years Aqua Netherland exhibition. We met many interesting and interested clients. To learn more join us in one of the upcoming exhibitions. Next Turbo has finalized the expansion of its machining center with the installation of its latest CNC machine (DMU 65 monoBLOCK). The production has expanded its production capacity and increased supply security for key components, securing Next Turbo's continuous growth. The Elmia VA-Maessan Water and Wastewater exhibition has been the water industry’s most important meeting-place in Sweden for many years. 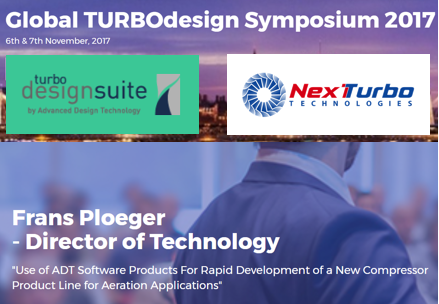 Next Turbo is exhibiting with our partner Zander & Ingeström (Z&I). 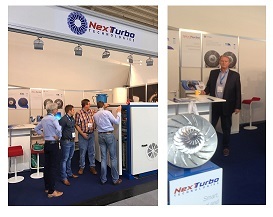 Next Turbo participated in this years IFAT exhibition in Munich, Germany - one of the WWT industry's largest gatherings. The interest from the market was exceptional, showing very well the need for a price competitive and robust integrally geared turbocompressor. 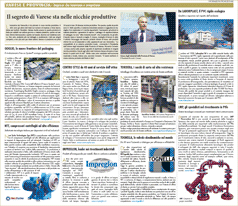 The IFAT particpation was followed by NTT's annual international sales meeting in our factory in Varese, Italy. As part of our Aeration Academy, educational and promotional explainer videos have been added. A dedicated video corner has opened. Our local partner network is expanding fast. We are happy to welcome Piero Loperfido to our growing family of partners. 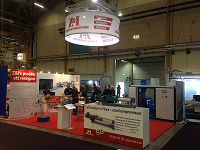 Zander & Ingeström AB is representing NTT in Sweden - and letting the community know about the product advantages of integrally geared turbocompressors. 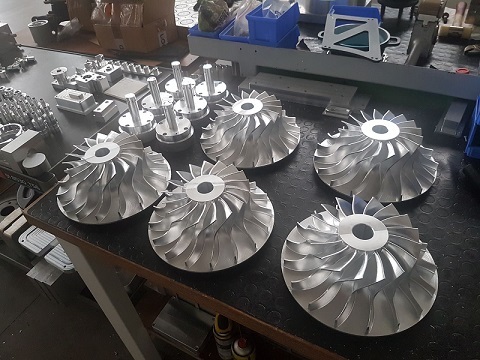 What the local media says about Next-Turbo - As one of the most industrialised areas in Northern Italy, and with major global aviation and military manufacturing companies, such as Aermacchi and AgustaWestland operating here, the area sustains a landscape of highly skilled machining companies. 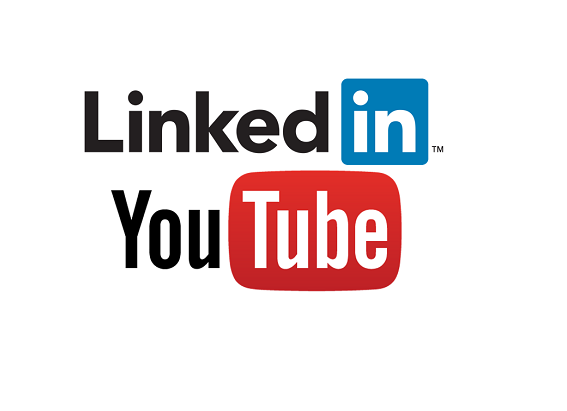 Learn more with the Aeration Academy - Our YouTube channel adds video Explainers to our Academy, which will host a collection of short papers, helping topics and case studies that let's you dive in and understand the world of turbo-compressors and related technologies.